List Rules Vote up the most delicious-looking desserts that you'd like to try right now. Dessert is the most important meal of the day, depending on who you ask. Ice cream and chocolate chip cookies are classics, but they're far from the only sweet snacks out there. There are all kinds of weird, wonderful, and wild desserts around the world. From France's crème brûlée to Turkey's baklava, these international desserts are just waiting to be devoured. In America, we tend to favor sweet desserts: things that are drenched in chocolate or covered in sugar. From apple pie to chocolate cakes, sweetness rules when it comes to American desserts. That isn't the case everywhere, though. In some countries, desserts are made more savory than sweet, more refreshing than heavy. Many places around the world favor light and refreshing desserts, while others will eat desserts consisting of things that we associate more with breakfast foods. Desserts in other countries can be marvelous, baffling, and irresistible, and this list is chock full of them. 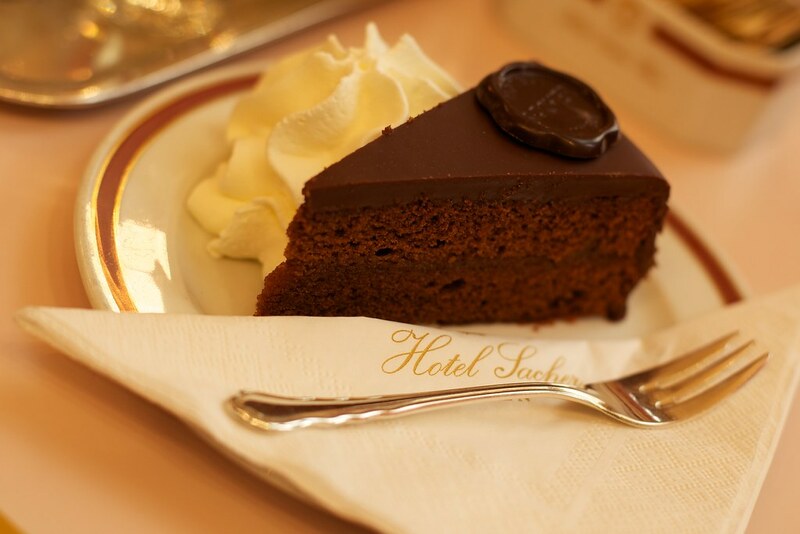 A specialty of the Hotel Sacher in Vienna, Sachertorte is an irresistible and renowned dense chocolate cake. Schwarzwälder Kirschtorte is black forest cherry cake with plenty of cream and fruit brandy to keep it moist. What Would Be The Worst Superpower For You To Have, Based On Your Zodiac? Nanaimo bars are named after the Canadian city of Nanaimo. They require no baking and are simply bars of crispy wafers topped with custardy butter icing with delicious melted chocolate on top. Brigadeiros are dense chocolate truffle/cupcake hybrids. These sweets are typically incredibly decadent and often come covered in sprinkles.